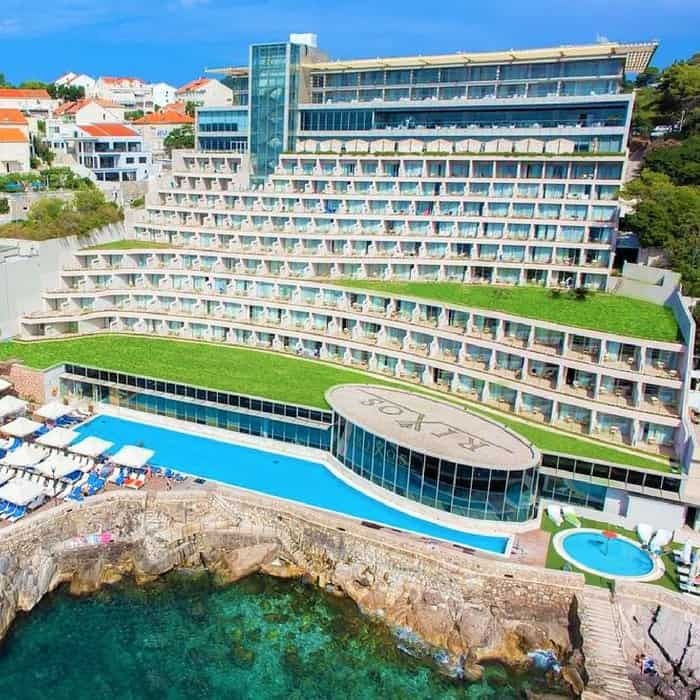 Hotel Rixos Libertas, Dubrovnik Book your luxury holiday in Croatia at the Rixos Libertas Dubrovnik Hotel. 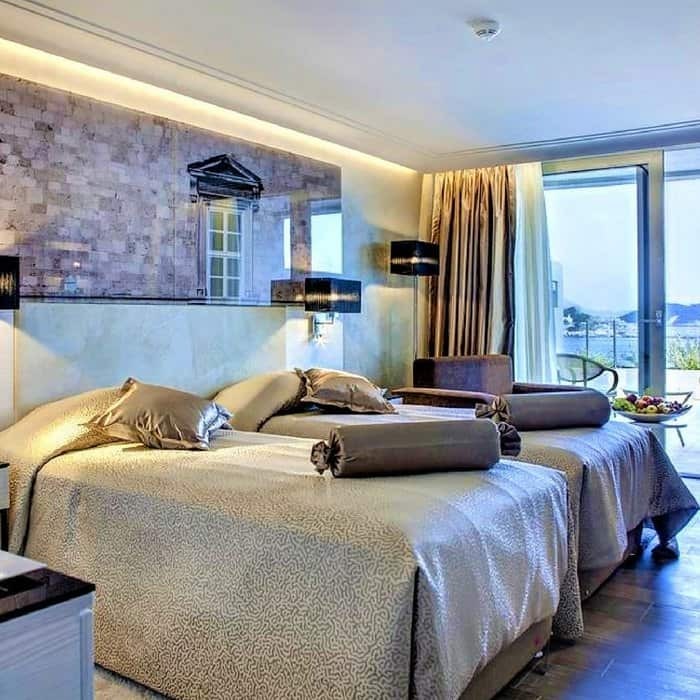 Located close to the popular Old Town, this hotel provides one of the best views over the Adriatic you’ll ever experience. 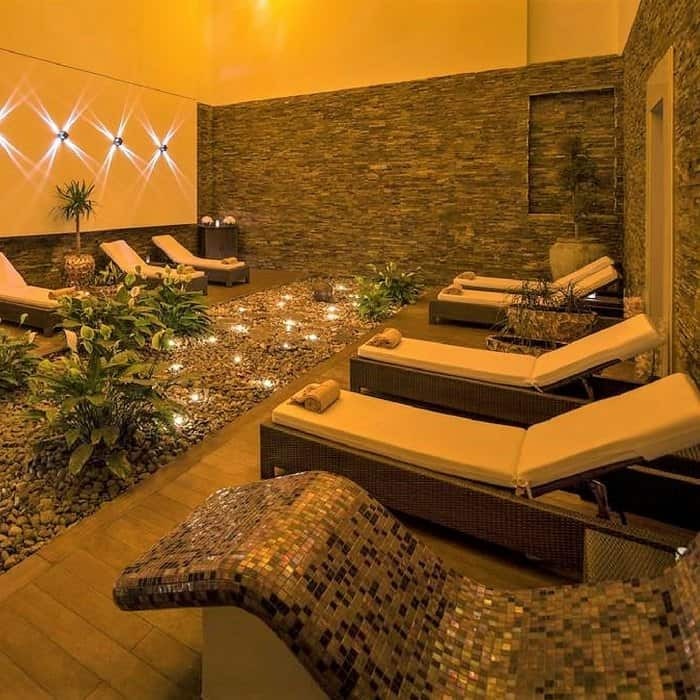 Various spa and wellness facilities, premium service and tasty cuisine are the guarantee of your perfect holiday! 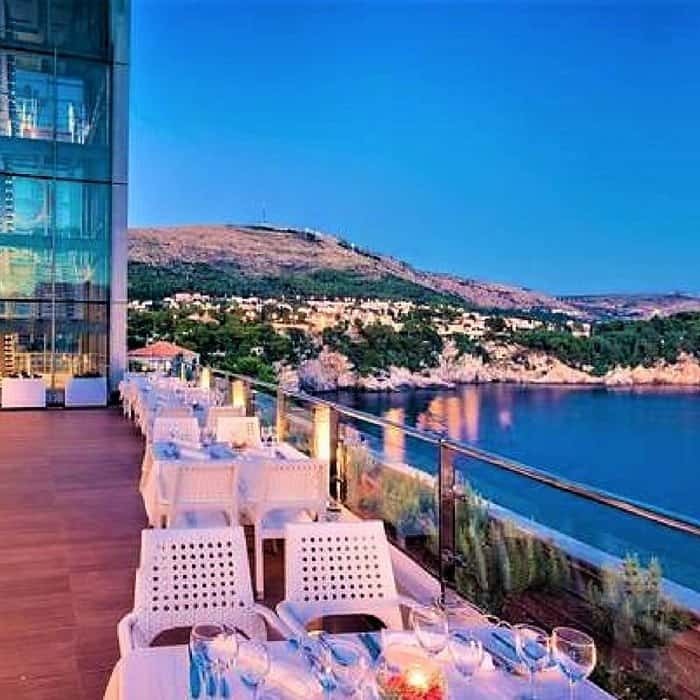 Surrounded by the Adriatic Sea and the historical city of Dubrovnik, this 5-star hotel is only a 15-minute walk away from Dubrovnik’s favourite tourist destination – the Medieval Old Town. Combining comfort and luxury, this hotel features modern and stylish air-conditioned rooms with spacious bathroom, flat-screen TV and free internet access. 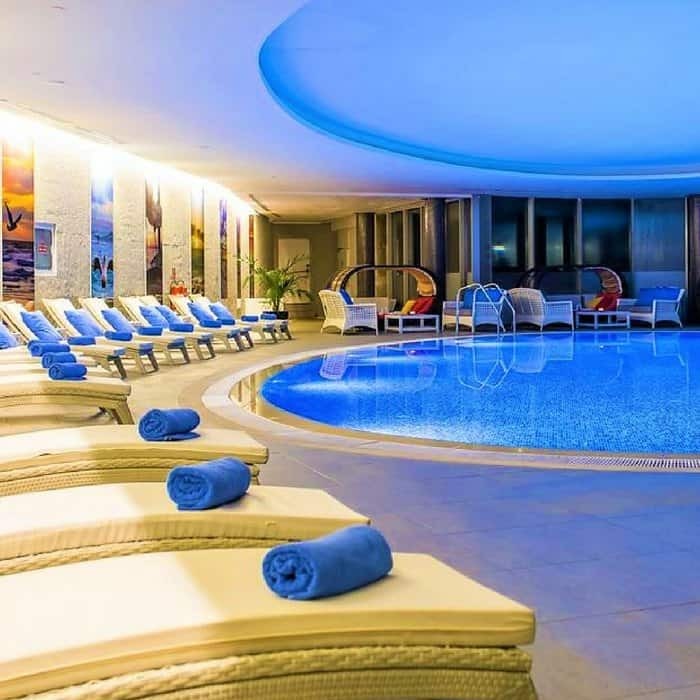 The hotel offers various types of relaxation within the large spa area with swimming pools, fitness and beauty centres, Turkish bath and Finnish sauna. 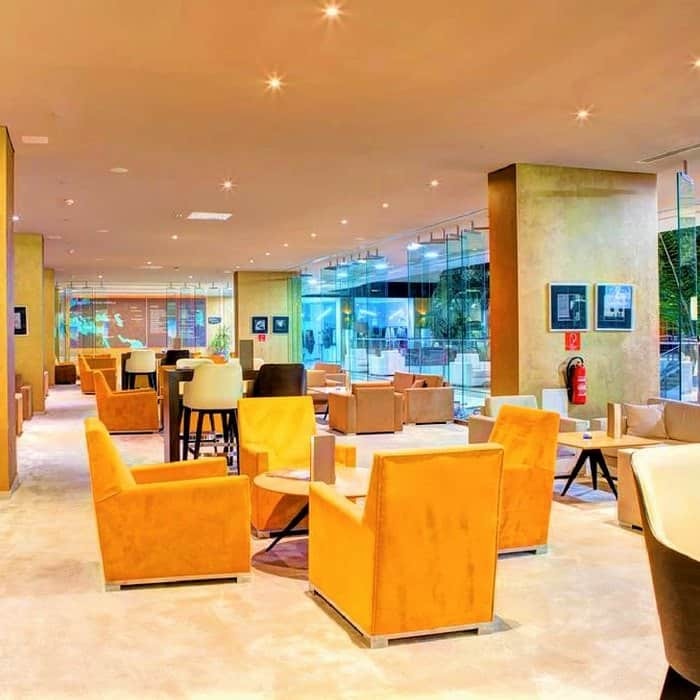 Enjoy the best local and international cuisine in three different restaurants and taste world quality champagnes and wines in one of hotel’s luxurious bars. You can taste Dalmatian specialties in Mozaik Restaurant, served in an open buffet. 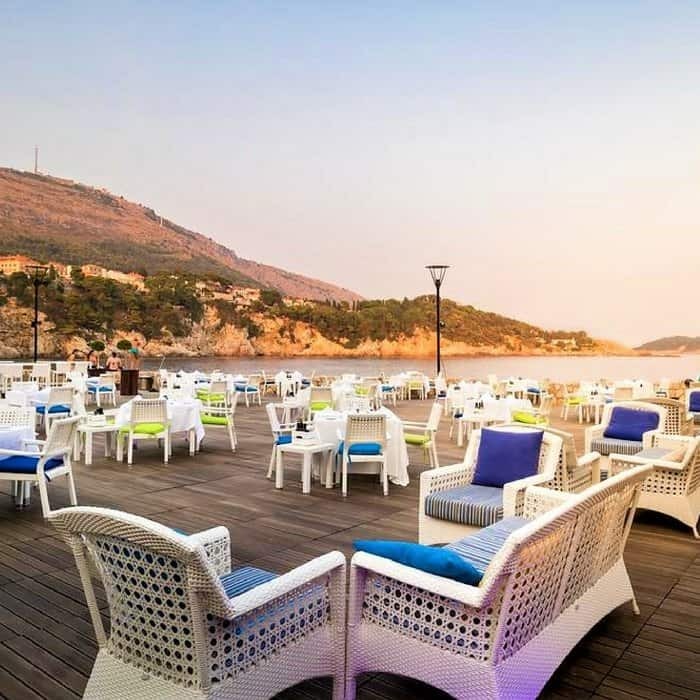 Azzur Fish Restaurant provides a fantastic view over the Adriatic, offering various snacks and refreshments during the day and local specialties in the evening. Halal-certified cuisine is available upon previous request. 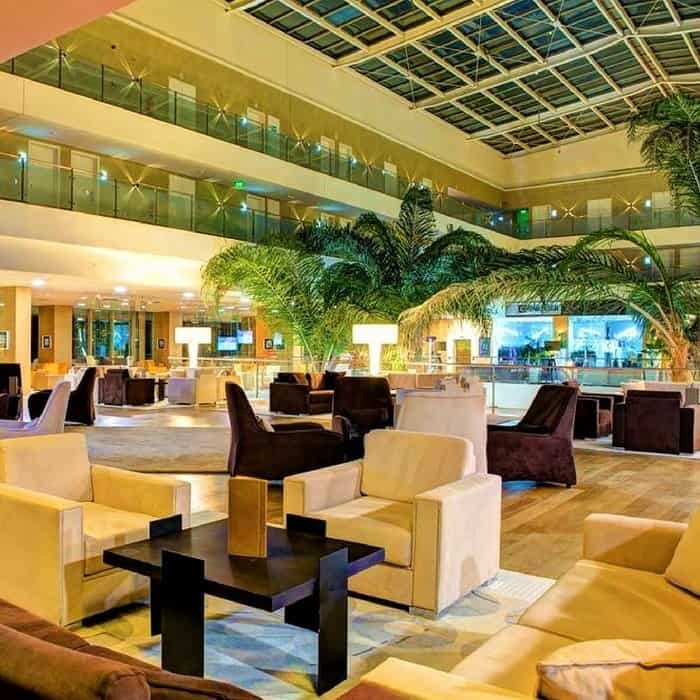 If you want to try your luck and have some fun, visit the hotel’s Golden Sun Casino, the only casino in Dubrovnik.